CardTech is now into the mobile swipe business, however we will not go after anyone and everyone who thinks it's cool to accept credit card payments. CardTech is aimed at real businesses that perform real transactions every month. Big or Small, if you value your customers as much as you value your business, we want to work with you. CardTech charges a distinctly lower swipe fee but also have merchants cover their user monthly fees, making it a better choice only for those who understand the cost of doing business every month. We understand that as a merchant you work hard and refrain from giving your products or services for free so we thank you for understanding that CardTech acts in a similar fashion. CardTech has made a conscious decision not to mislead merchants in to thinking they're getting something for FREE! 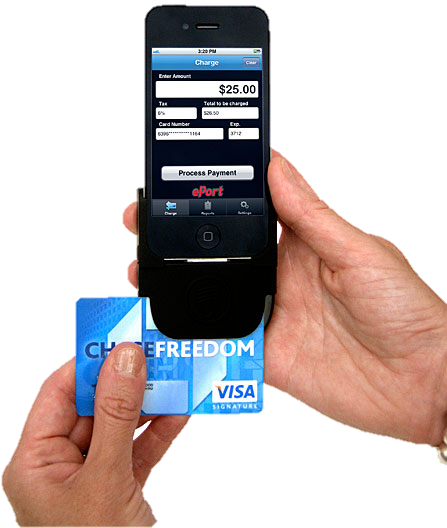 It can effectively process credit and debit cards, gift cards, dynamic currency conversion (DCC) and Tax Free refunds. 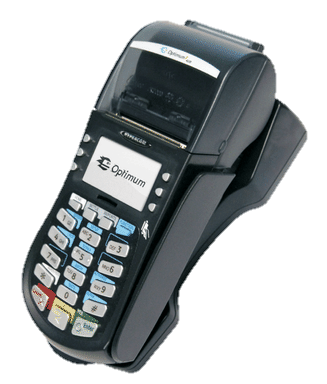 The Optimum M4230 makes mobile processing quick and easy while meeting today’s stringent payment industry security standards.